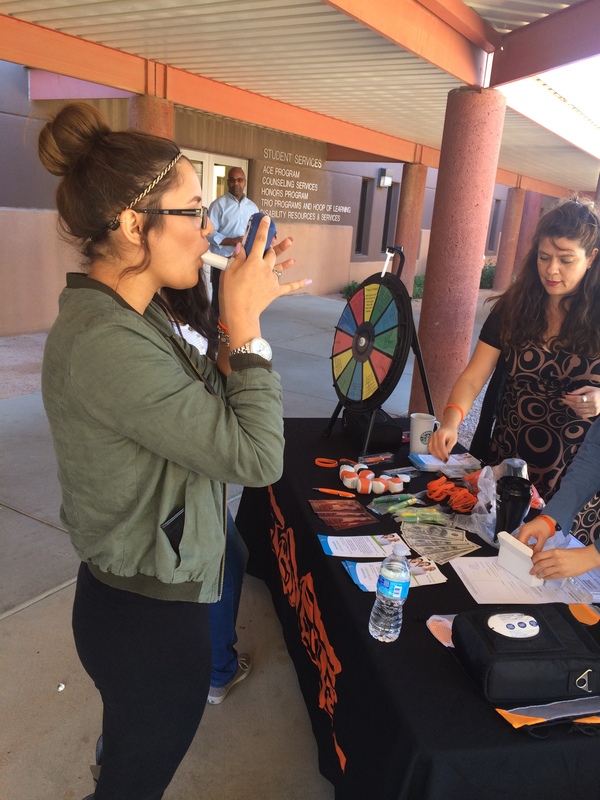 All four Arizona State University campuses recognized the Great American Smokeout by testing their peer’s carbon monoxide levels with carbon monoxide monitors along with educating students about how to quit their addition to smoking. 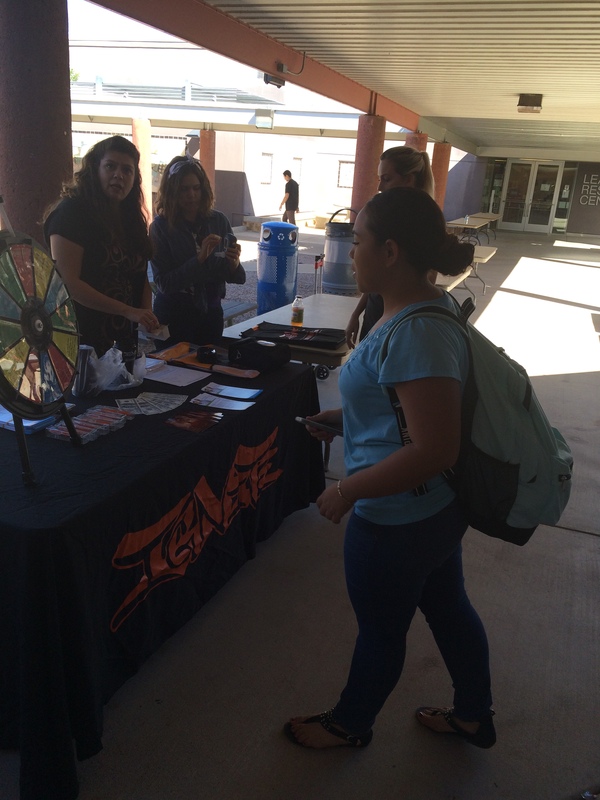 Gateway, Scottsdale, and South Mountain Community Colleges were active participants recognizing the Great American Smokeout. 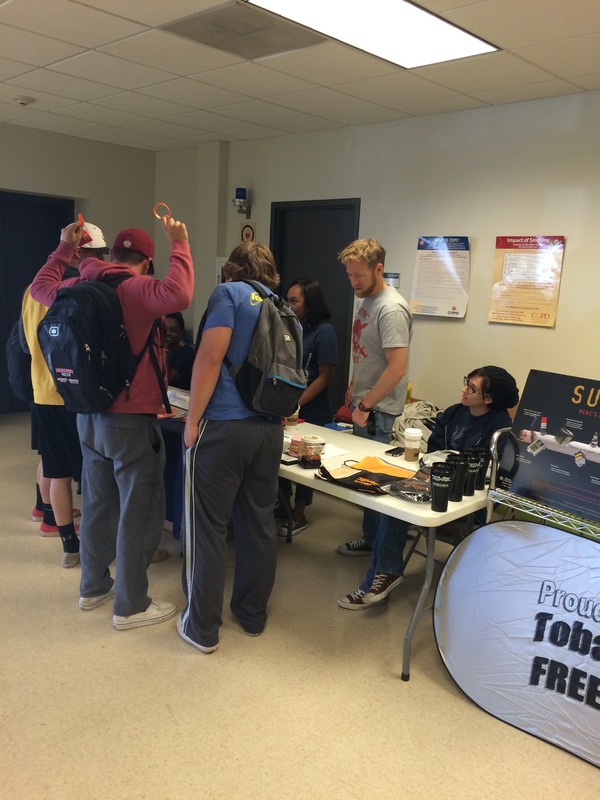 Each university collected referrals to the Arizona’s Smokers Helpline (ASHLine) along with distributing quit kits to help smokers quit smoking. 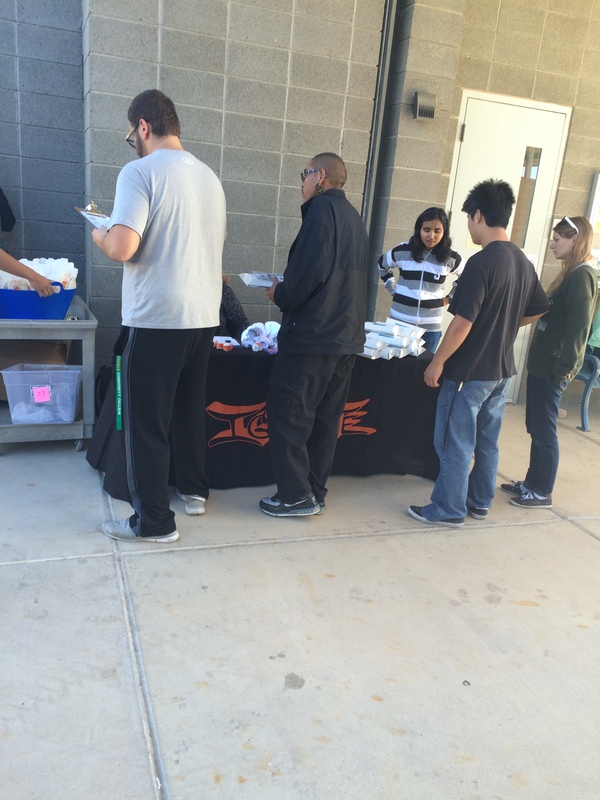 Big shout out to the South Mountain Community College IGNITE program getting a head start celebrating the Great American Smoke Out. Have you heard that earlier this month Starbucks banned smoking within 25 feet of the store and within outdoor seating areas? 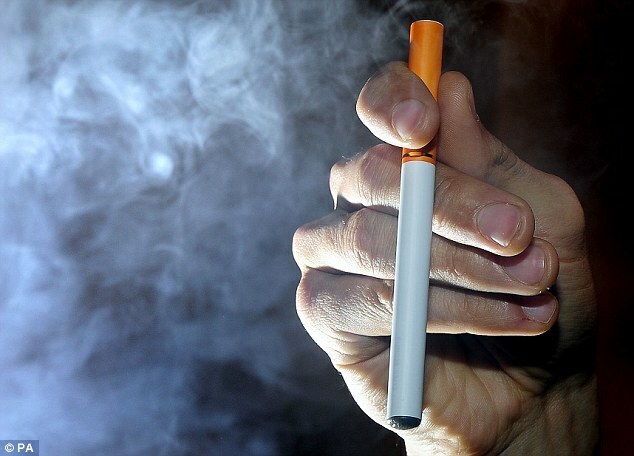 World No Tobacco Day is coming up on May 31, 2013. The World Health Organization (WHO) invites you to get involved in highlighting the health risks associated with tobacco use and advocating for effective policies to reduce tobacco consumption. Message us to find out more about how you can get involved in your community. 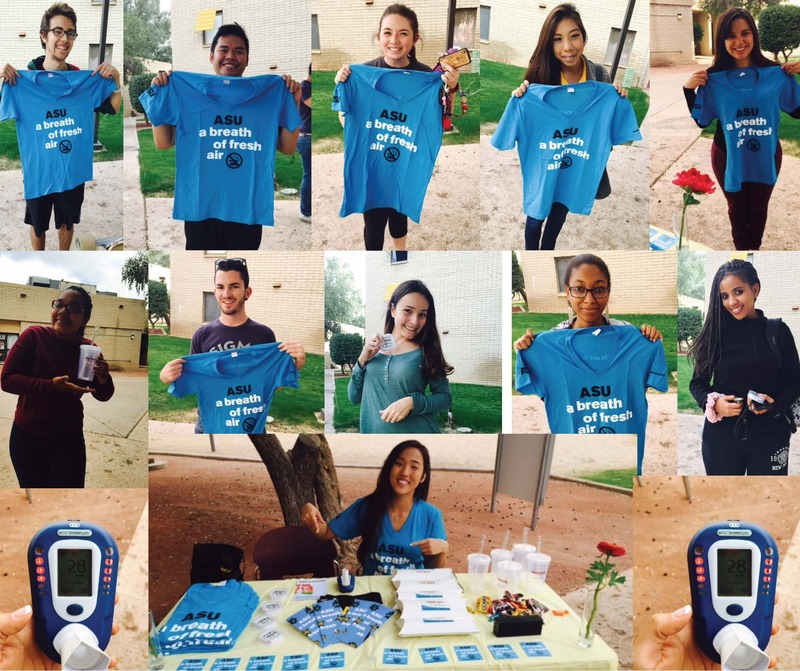 AZ Kick Butts Day Media Coverage! 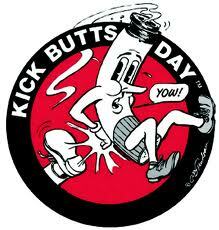 The recent Kick Butts Day attracted major media attention from around Arizona. Check out the videos and newspaper articles here! 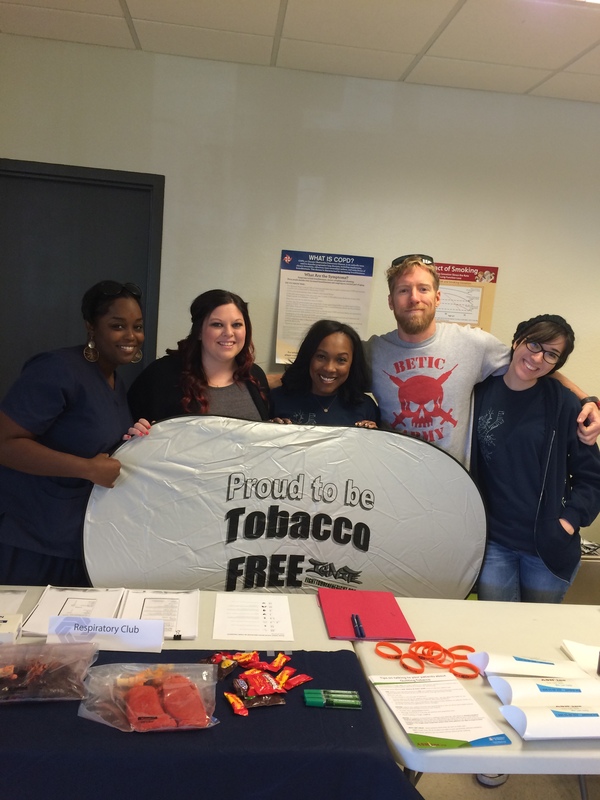 Just a quick reminder to post your photos of tobacco marketing on Instagram for Kick Butts Day!